ALL MOHAWKERS …Notice regarding reunion registration to include registration form, day trips and other announcements will be sent via Constant Contact by mid-March and a full reunion write up complete with registration forms will be in the next newsletter. Members will also be able to register on-line at the ov-1mohawkassociation.org web site. My promise is to make our Reno, Nevada reunion something special for everyone who’ve served in Mohawk units around the world to include family, friends and enthusiasts. The eastern Sierra is one of the most spectacular vacation and entertainment destinations in the world. Lake Tahoe, Virginia City, Carson City and 24/7 entertainment await your arrival. Make your reservations now. Call 800-648-5080 Mention group code: #OV1MA. 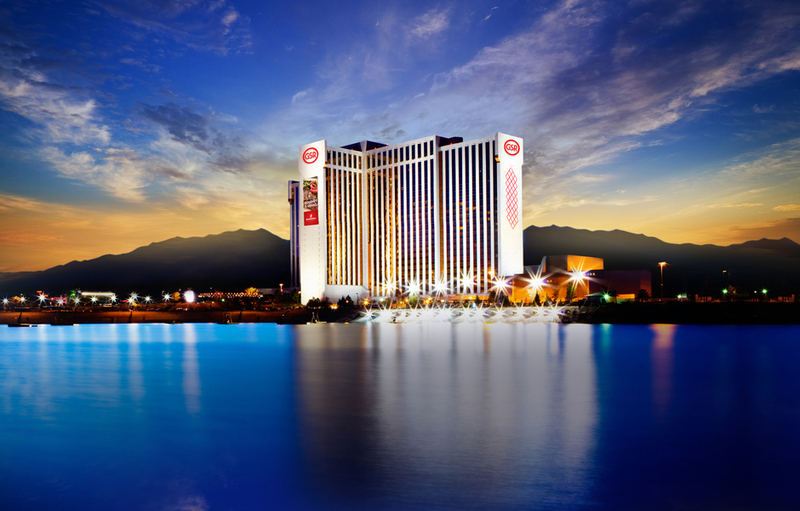 Room rates at the Grand Sierra Resort start at $79.00 for a standard room and $99.00 per night for a Summit room. Please note, all rooms are subject to a 13% Washoe County Room Tax, a daily resort fee of $15 plus tax and a daily $2.00 tourism surcharge fee. You can also apply on line. Just click here!! Rates apply three (3) days before and three (3) days after the arrival/departure dates at the aforementioned “Group” rate, based upon guestroom availability. Keep in mind, the group rate does not include the Daily Resort fee. If you have questions or have difficulty making a room reservation, please call. offering the largest casino in Northern Nevada. Please call 1-800-648-5080 and reference the OV-1 Mohawk Association (Group Code: OV1MA) or please visit https://aws.passkey.com/event/49510116/owner/16854/home or you can visit www.afr-reg.com/mohawk2018 and click on the link at the top of the page to make hotel reservations. Group rate is offered 3 days before and 3 days after reunion dates, based on availability. Cut-off Date: 09/24/18. Late reservations will be processed based on space availability at a higher rate. Cancellation Policy: Deposit is refundable if reservation is cancelled 48 hours prior to arrival date. Adjustments to departure date after check-in, resulting in a shortened length of stay, will result in a $50 fee unless departure due to illness or family emergency. 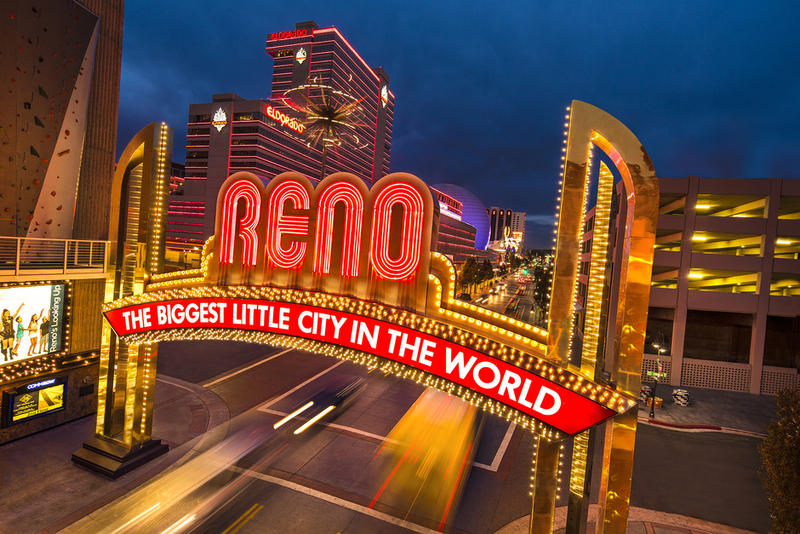 The Grand Sierra Resort & Casino offers complimentary round-trip transportation to and from the Reno Tahoe International Airport via shuttle. Departing from the hotel, the shuttle leaves the hotel on the hour and half hour, daily between 5:00am and 11:30pm. Departing from the airport, the shuttle leaves from the exit located at the far end of baggage claim every 15 and 45 minutes past the hour daily between 5:15am and 11:45pm. The shuttle is able to carry approximately fifteen passengers. You may want to consider other transportation services, as space is limited on courtesy services. The hotel also offers complimentary self parking. ScootAround rents both manual and power wheelchairs by the day and week. Please call (888) 441-7575 or visit www.scootaround.com for more information and to make reservations.